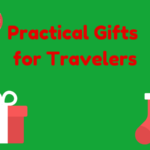 There are many ways to earn miles and points other than flying, but the easiest way is online shopping. Most people shop online anyway, so this is a good way to earn miles for purchases you would have made anyway. How do online shopping portals work? Most airlines and some hotel chains have online shopping portals. Instead of going directly to the website you want to shop at, you can go to the online shopping portal and then from there find the merchant you wish to shop at. These shopping portals will give you extra miles or points for going through them before clicking to the store website. Going through an online shopping portal first only adds one extra step and an extra minute to your online shopping time but can earn tons of miles depending on how much you spend. The amount of miles given are always changing but start from 0.5 mile per dollar and can be as high as 20 miles per dollar or more. If you don’t want to wait for your purchases to be shipped, some stores (including Nordstrom, Macys, Best Buy and Target) allow you to order and pay online but pick up your purchases at the store – sometimes even the same day. 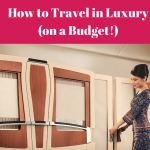 How to compare the number of miles you can earn on different shopping portals. The number of miles you earn per dollar, varies between stores and various online portals and is constantly changing. 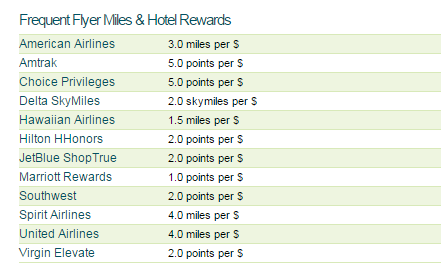 If you are a member of various mileage programs, it is a good idea to compare the number of miles given for a certain store to choose the one that gives you more miles. If making a large purchase, it is a good idea to compare the payout yourself. If making smaller purchases, there are websites that compare the payout between shopping portals. Two useful sites which compare which portal is offering the best payout are cashbackmonitor.com and evreward.com. Let’s say you want to purchase a gift from Macys that costs $100. If you go directly to Macys website you will not earn any miles unless you have a mileage earning credit card. If you go to an online shopping portal first, you can earn miles (in addition to any miles for using a credit card). Since I collect United miles, I would go to United Mileage Plus Shopping which is offering 4 miles per dollar. From there I would search for Macys and it will take me to Macys website. For my $100 purchase, I would earn 400 miles. 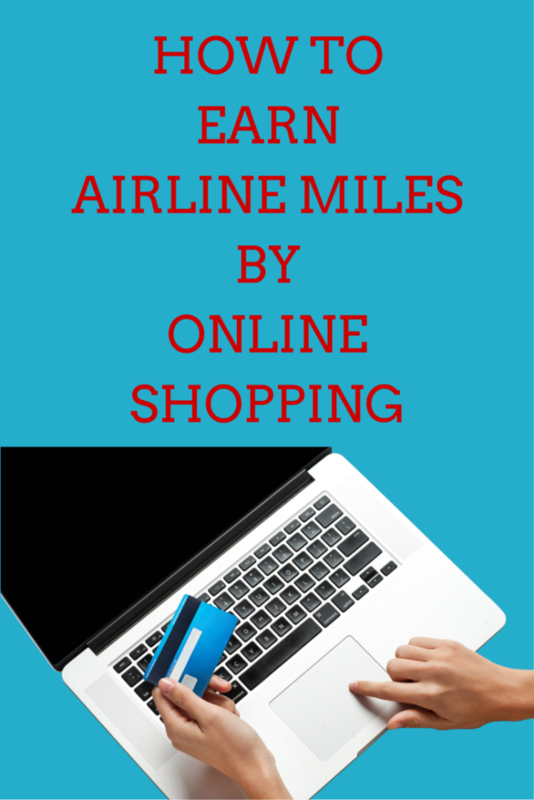 If you are not interested in miles, there are also shopping portals that offer cash back. If you are planning on doing online shopping, don’t forget to go through an online shopping portal first to earn miles. You’re welcome. I find online shopping the easiest way to earn miles! Always looking for ways to rack up the points 🙂 Thanks for sharing! Fantastic tips! Turned it over to the shopaholic in the house. Also will keep your miles from expiring – what I use AA Dining Rewards for.